Cesar Chavez is a well-known American human rights activist, a fighter for social rights of workers, the national hero of the United States, a supporter of veganism. 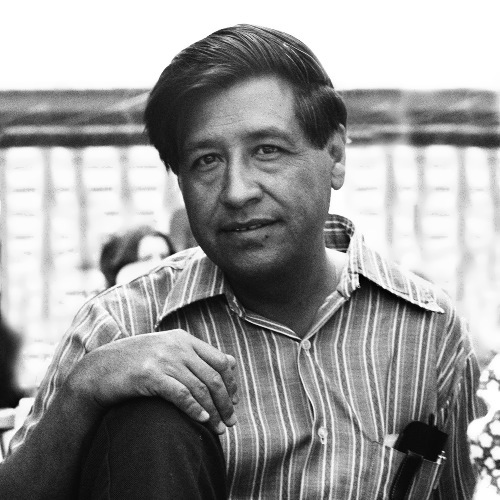 Cesar Estrada Chavez was born on March 31, 1927 near Yuma (Arizona, USA) in a family of Mexicans whose ancestors lived in Arizona before it joined the United States. During the Great Depression Cesar’s parents lost their own business and the boy had to begin his working career at the age of ten. Due to various social and financial difficulties he had changed more than thirty schools and quit his studies after eight years because of the need to earn a livelihood. By age 15 Cesar was working full-time in the fields. 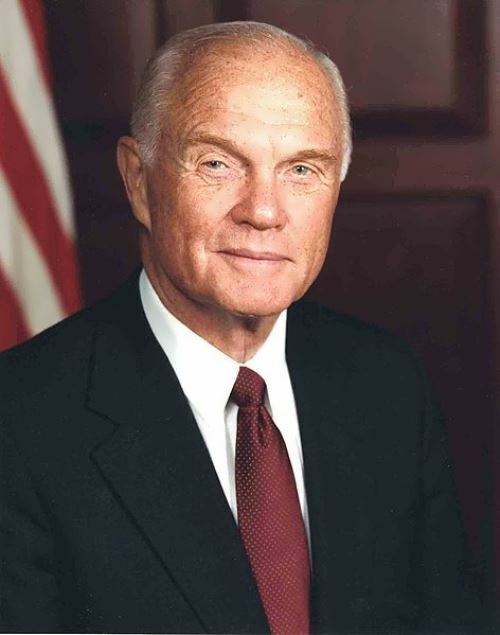 He serviced in the U.S. Navy during World War II. After demobilization he settled in central California. There Cesar met Helen Fabela, and soon they got married. 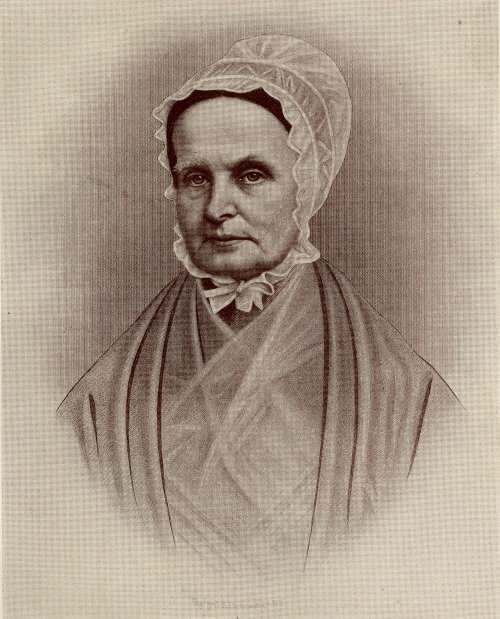 Lucretia Mott was an American Quaker, a pioneer feminist leader and radical abolitionist. Lucretia Coffin Mott was born on January 3, 1793 in Nantucket, Massachusetts. At the age of 13, she was sent to a Quaker school in Poughkeepsie, New York. Later she worked there as a teacher. Her interest in women’s rights arose when she learned that the male teachers at her school had a salary three times higher than female teachers. Lucretia married James Mott who worked as a teacher in the same school. The wedding took place on April 10, 1811. They had 6 children. The second child died at the age of two. Like many Quakers, Mott opposed slavery. She refused to use products produced by slaves: sugar cane, cotton clothes and so on. In 1821, Mott became a Quaker minister. With the support of her husband she traveled a lot around the country. American writer Agnes Smedley was a witness of the meeting of Mao and the young actress Lang Ping (her real name was Jiang Qing). In 1937 she attended a “special area” controlled by the army of 44-year-old Mao Zedong, one of the leaders of the Communist Party of China. Lang Ping was a pretty girl, who recently arrived from Shanghai. She came there when her second husband, a popular actor, attempted to commit suicide. 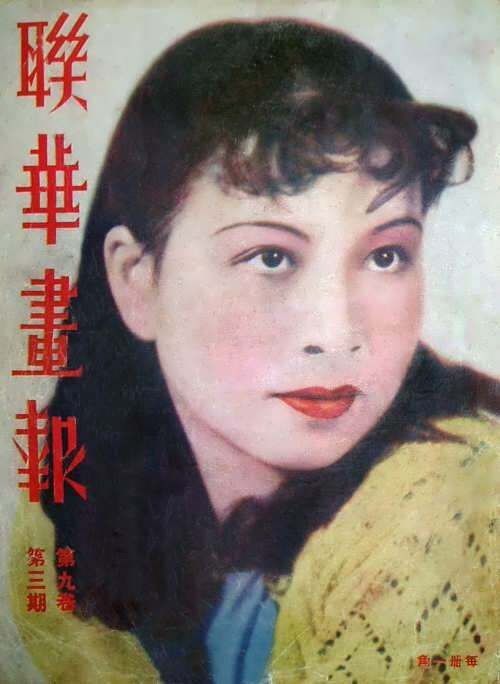 The actress left Tang because she had an affair with the director. Shanghai newspapers showed actor and director as victims of a cunning peasant woman. Lang Ping was born in Shandong Province in a family of small entrepreneur. Her mother was the sixth wife of Lee and, according to Chinese tradition, the most powerless. Soon, unable to withstand the abuse, she left the family. Lang Ping was raised by her grandparents. Ernesto Che Guevara was a Latin American revolutionary and the trusted adviser of Cuban premier Fidel Castro. 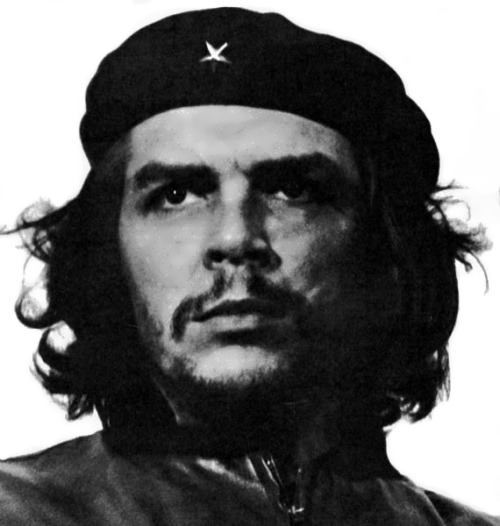 He used nickname Che to emphasize his Argentine origin. He became one of the main persons of the Cuban revolution, and remains a symbol of commitment to ideals. Ernesto Rafael Guevara de la Serna was born on June 14, 1928 in Rosario, Argentina. He had two brothers and two sisters. Ernesto was keen on chess. At the age of 11 he became interested in Cuba, when Cuban chess player Capablanca came to Buenos Aires. At 19 Guevara entered the medical school of the University of Buenos Aires. 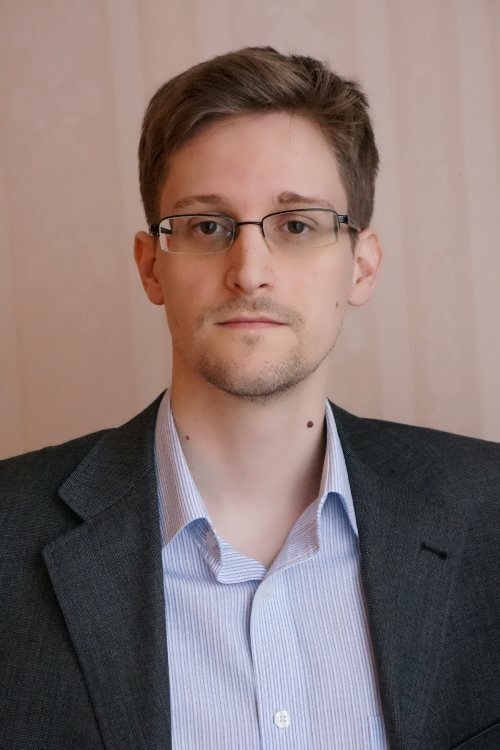 Edward Snowden is an American technical expert and special agent, a former CIA and NSA (National Security Agency) agent. At the beginning of June 2013 Snowden gave The Guardian and The Washington Post newspapers information about American surveillance for the communication between the citizens of many countries around the world with the help of existing communication networks, including information about the project the PRISM, and X-Keyscore and Tempora. According to the Pentagon report, Snowden stole 1.7 million secret files. On June 14, 2013 US authorities issue an international arrest warrant. Snowden fled from the US to Hong Kong and then to Russia, where he stayed for more than a month in the transit zone Sheremetyevo airport. 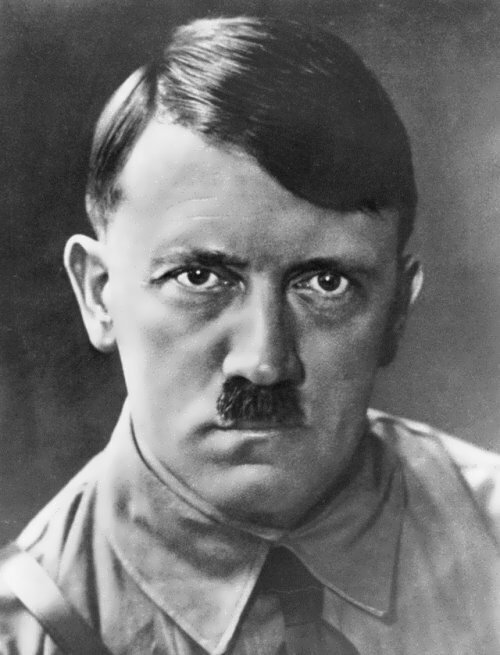 On August 1, 2013 he received temporary asylum in Russia, and a year later – a three-year residence permit. He lives in Russia outside Moscow (in other more recent reports – in Moscow); his exact location has not been disclosed for security reasons.